Body launched with intimates & sleepwear in 2007. Keeping true to the Australian lifestyle & adapting to global trends Body expanded into swimwear & activewear. 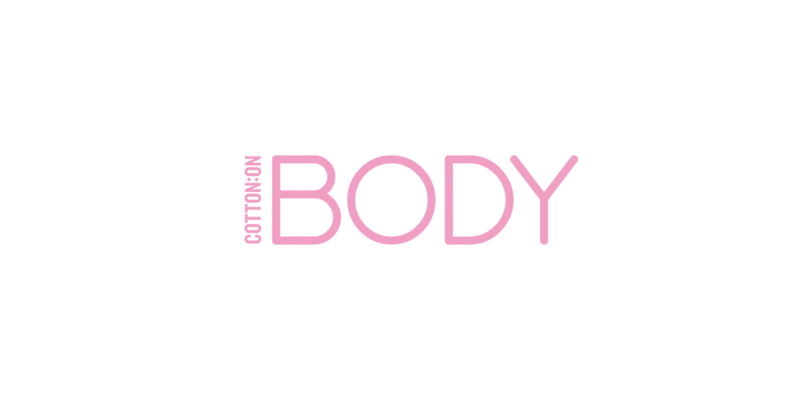 Cotton On Body create products that make a difference to a girl’s life, everyday.